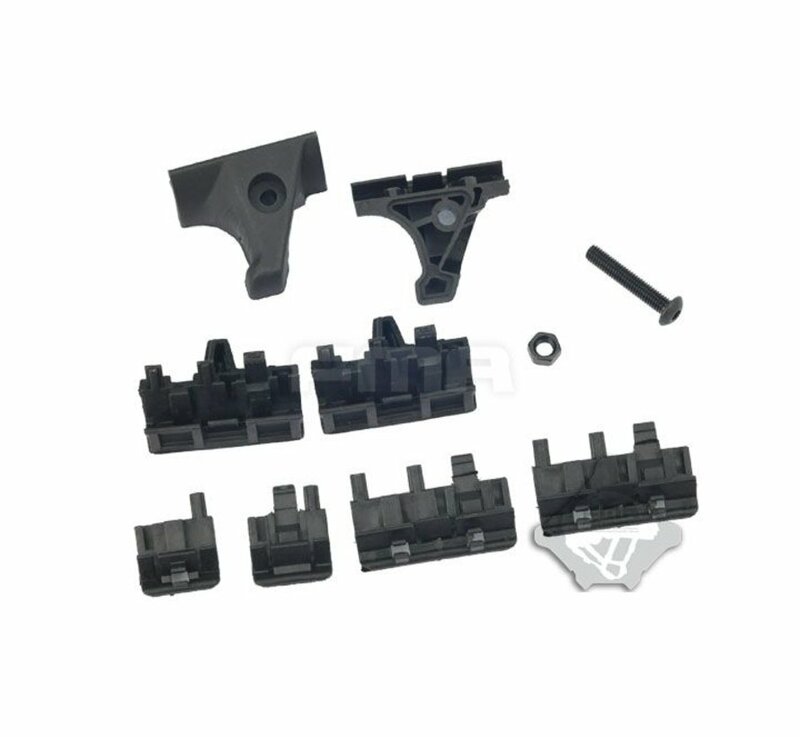 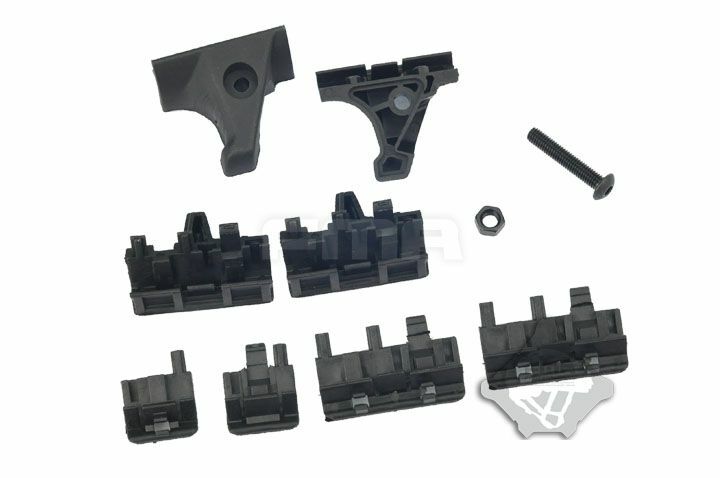 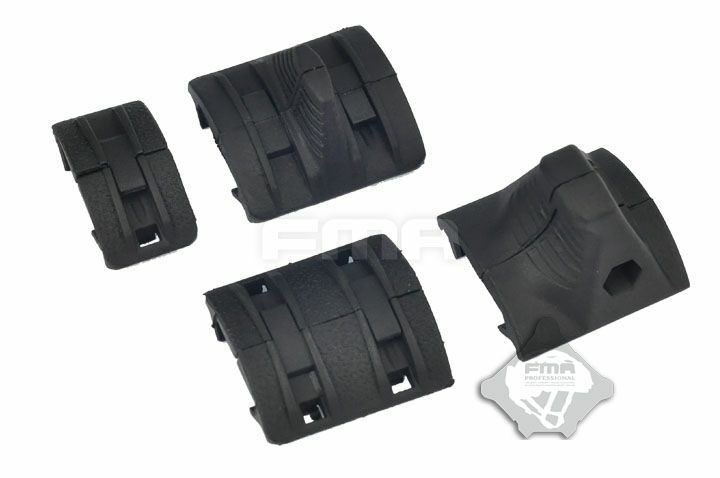 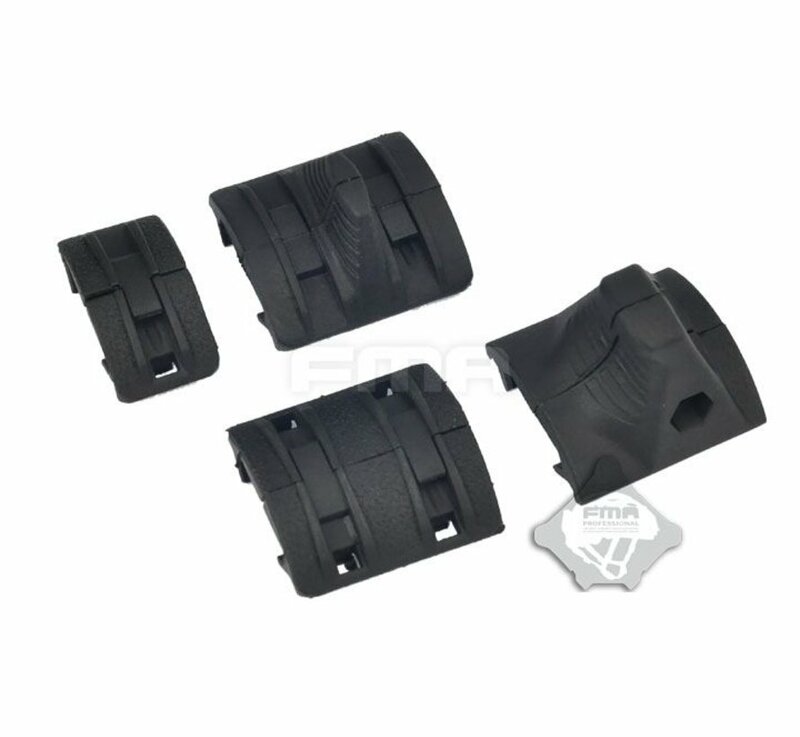 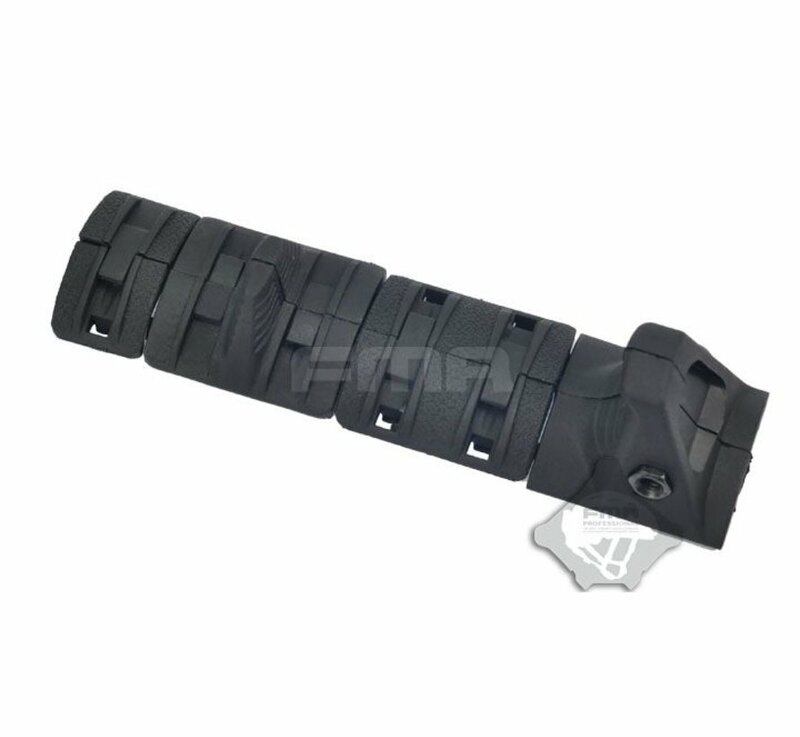 FMA FTM Hand Stop Kit (Black). 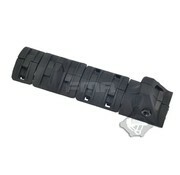 Features an aggressive anti-slip texture. 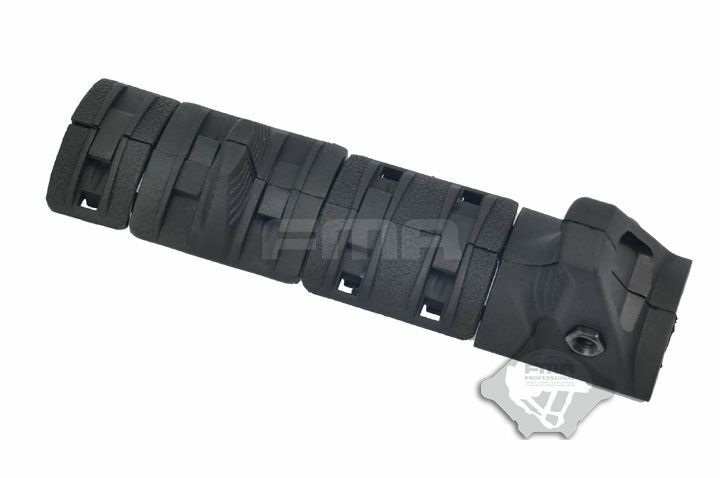 Includes one Hand Stop, one Index Panel, one fully FTM Enhanced Panel, and one FTM Enhanced Half Panel.